Designed by one of Italy’s most revered architects, Guido Canali, Dolce Stil Novo is a true culinary masterpiece and Smeg’s finest collection to date. In a true case of ‘passion meets precision’ the collection breaks new ground in terms of luxury and world first technological innovation. 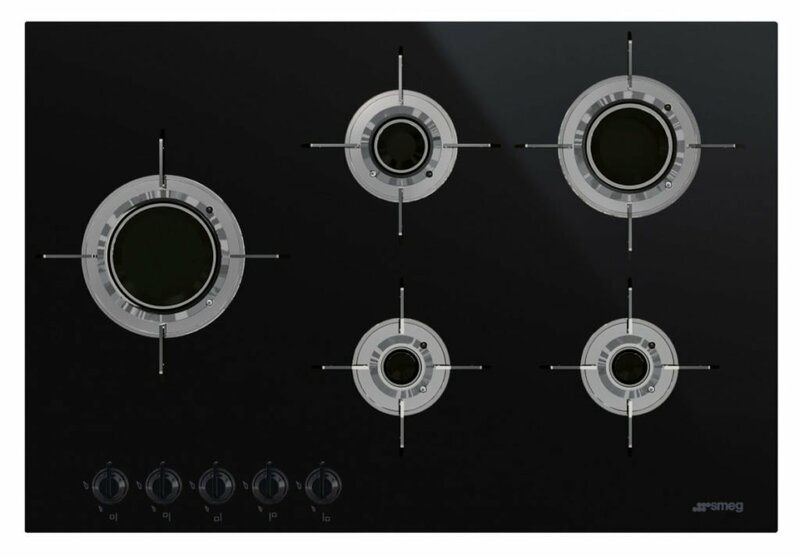 Radiating elegance and ‘out of the box’ design the gleaming Eclipse black glass cooktop sits flush with the benchtop and comes in four, five or six Blade Flame burners. Blade Flame is a revolutionary design in terms of aesthetics and efficiency – 20 per cent more efficient than all other gas burners – and more powerful. 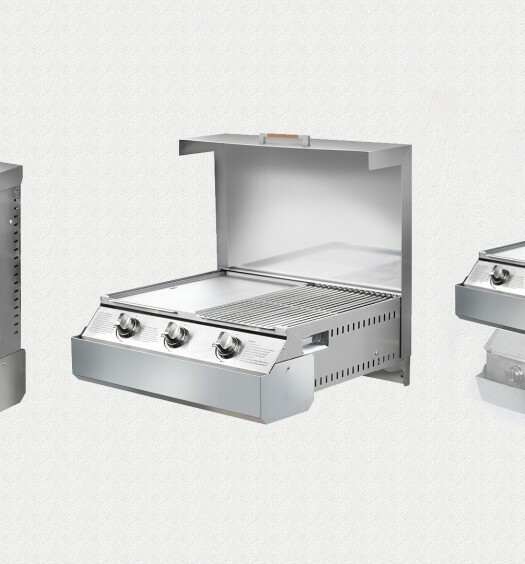 A single, vertical ‘blade’ of fire surrounds the titanium coated burners, minimising heat loss and allowing for more even cooking. The cooktop’s beautiful linear trivets – a work of art in themselves – have been coated in titanium to enhance their quality and increase their heat resistance. 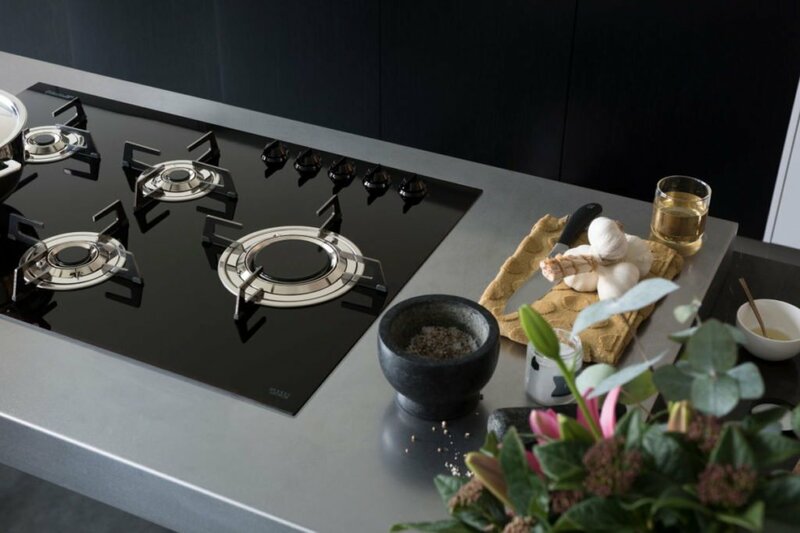 The Blade Flame cooktop is part of the award-winning Dolce Stil Novo premium cooking appliances, a range that has transformed the role of humble cooking appliance to that of luxury kitchen furniture. 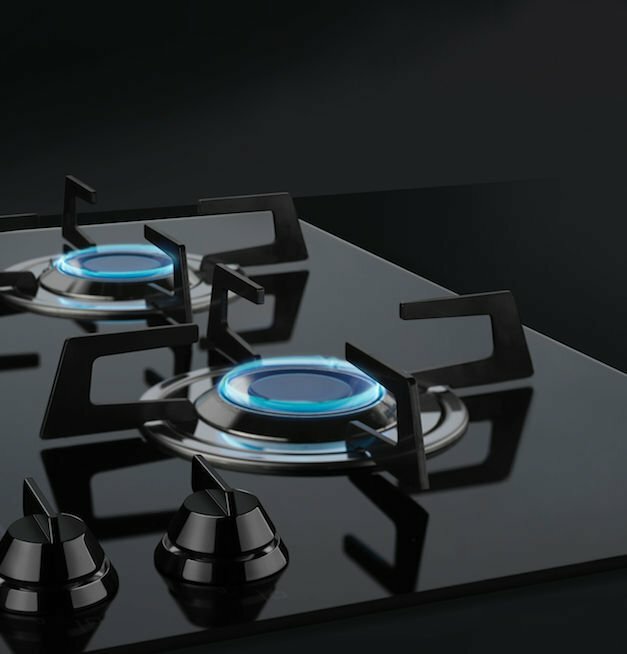 The Blade Flame cooktop has been awarded the prestigious Good Design Award (Chicago Athenaeum Museum). 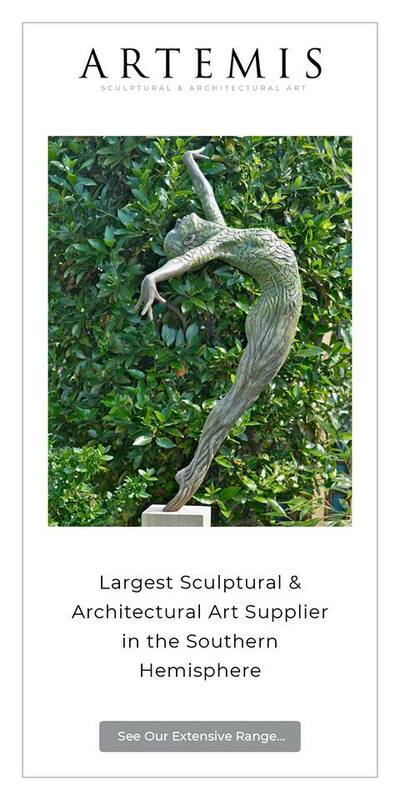 The collection includes ovens, rangehoods, cooktops, compact ovens, blast chillers, vacuum drawers and wine cellars. 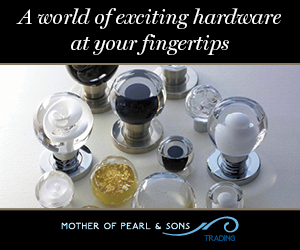 Each has perfectly matching aesthetics featuring black Eclipse glass and the choice of copper or stainless steel detailing. 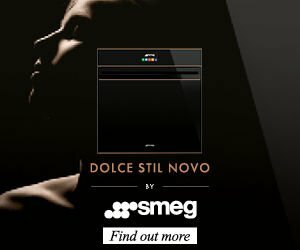 The Dolce Stil Novo collection, by Smeg, will launch in Spring 2018 and will be available nationally from selected appliance retailers – go to www.dolcestilnovo.com.au for more details. ABOUT SMEG: Smeg celebrates 70 years of pioneering design and innovation this year (2018). 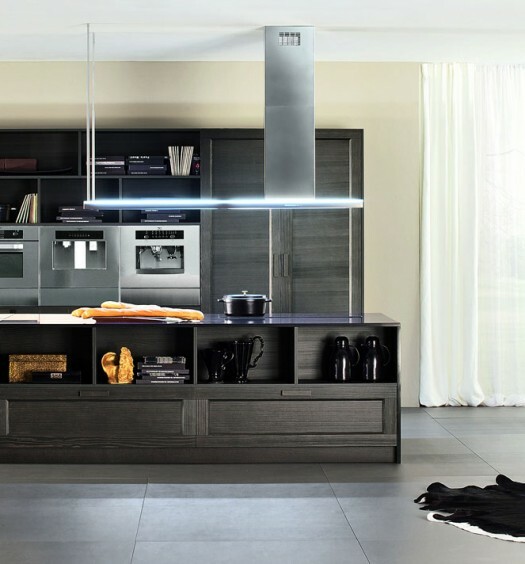 Recognised globally for multi award-winning, Italian designed appliances, Smeg also has a unique reputation for collaborating with some of the world’s leading architects and designers. With a product portfolio spanning every facet of the kitchen appliance sector – from ovens, cooktops, dishwashers and refrigerators to wine cellars, small bench top appliances and laundry – Smeg is also the only brand to offer genuine design choice with six unique style aesthetics.